Along with sports clubs and schools, private landlords such as farmers or councils can also benefit. The investment can take many forms and work to the benefit of an individual farmer or an entire local community. 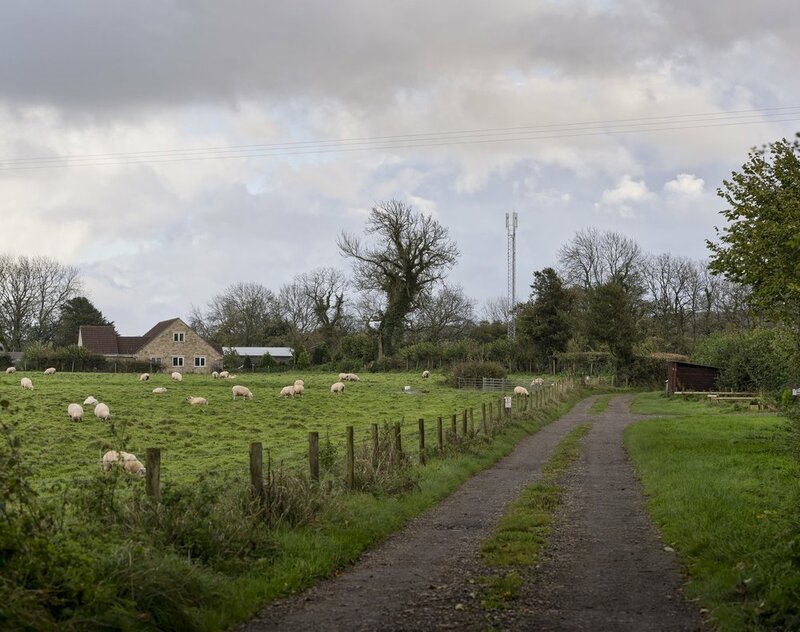 Lots of remote villages are in need of either improved or new mobile coverage and by combining this with an investment in sporting infrastructure or some other benefit to a local community planning authorities can judge an application on different and more favourable grounds. Of course this may not just be floodlighting infrastructure – local community and private landlord needs vary across the country and Shared Access can tailor the investment in each case.